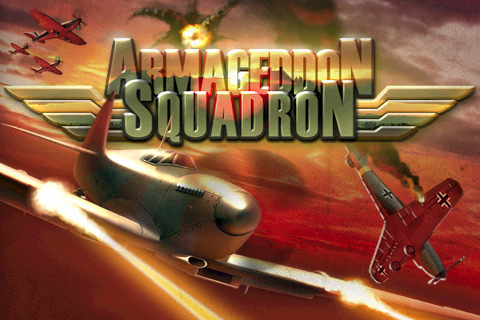 Armageddon Squadron is an arcade flight simulator giving players the chance to try their wings in some of the best known aircraft of the World War II era in a variety of mission types and environments. 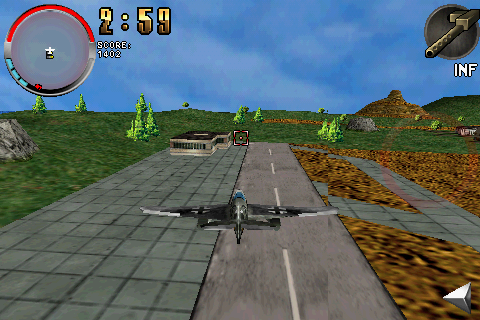 Mission objectives include bombing and strafing raids against facilities and convoys, protection of ground troops against enemy aircraft and, of course, action-packed dogfights against enemy aces. 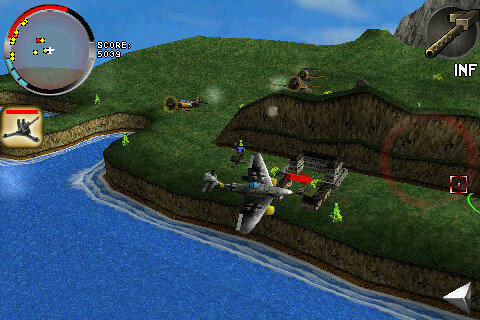 Prepare to unleash an arsenal of machine guns, bombs, rockets and torpedoes above lush, green countrysides, open seas and battle-pocked urban areas.